Since 2004, Dental & Dentures of Manchester has been offering exceptional dental care services to its customers throughout the Manchester area. We offer a broad range of dentistry services, including general dentistry, extractions, root canals, cosmetic dentistry and other dental emergencies. 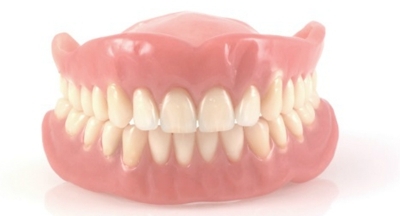 When you choose Dental & Dentures of Manchester, you can rest assured that you will receive high-quality dental care in a comfortable and friendly environment. We proudly serve in Londonderry, Nashua, Amherst, Hooksett and the surrounding community. To learn more about our services, give us a call at (603) 641-5200 or visit us at Dental & Dentures of Manchester today.